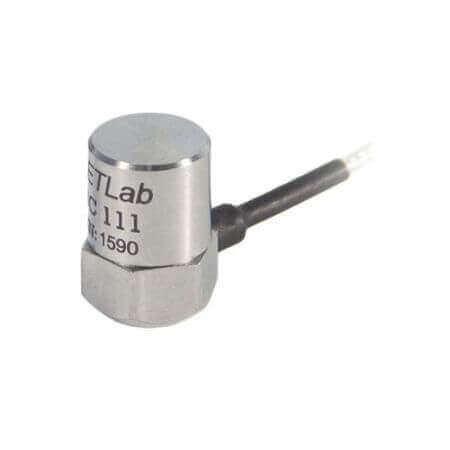 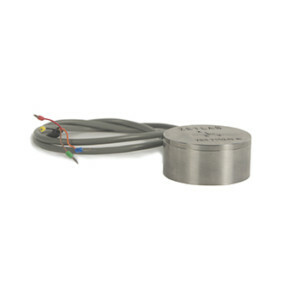 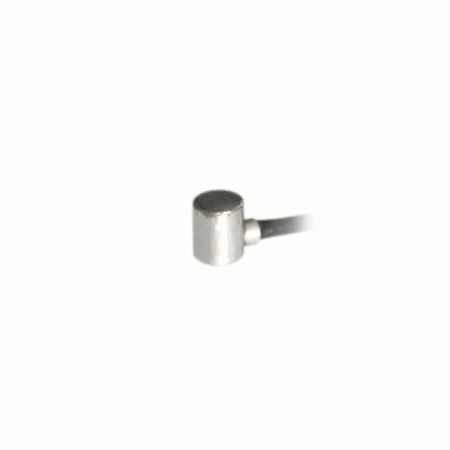 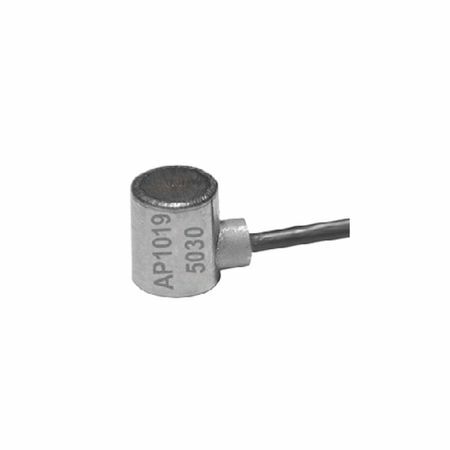 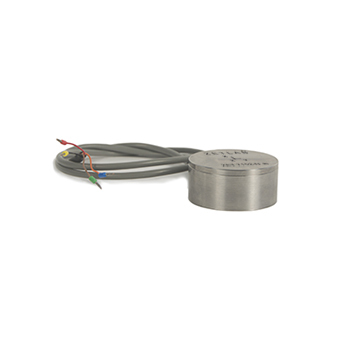 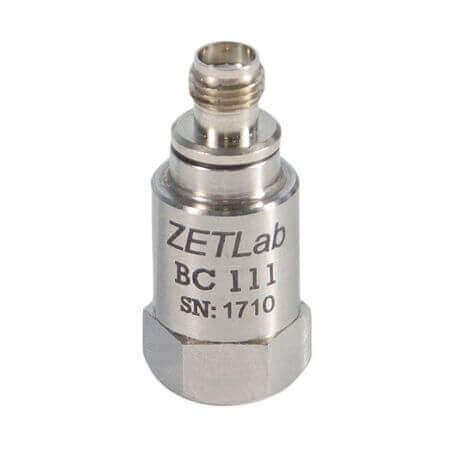 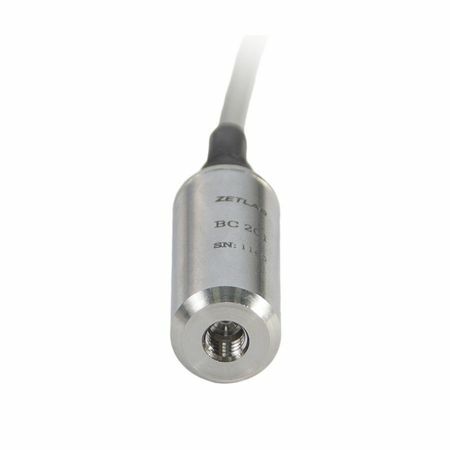 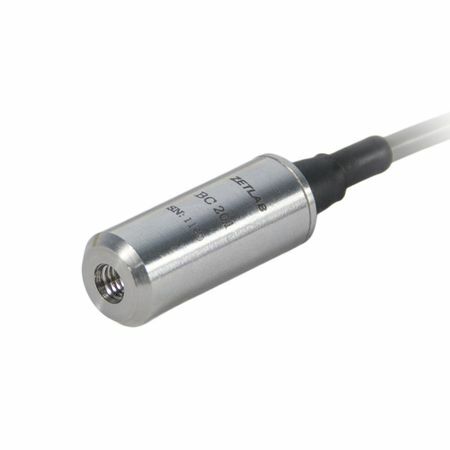 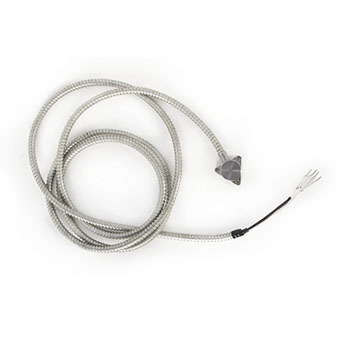 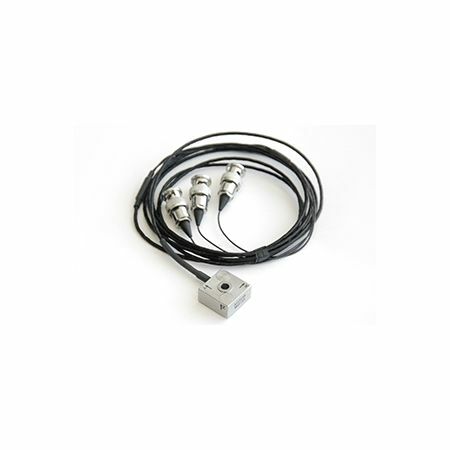 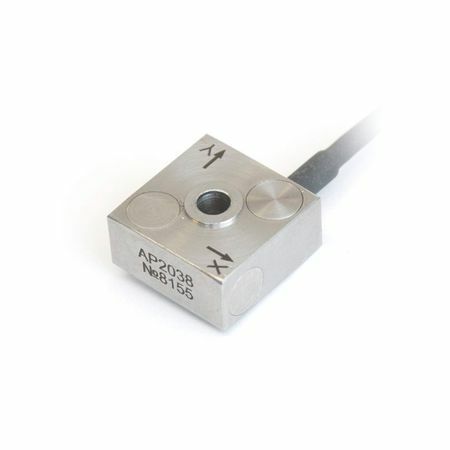 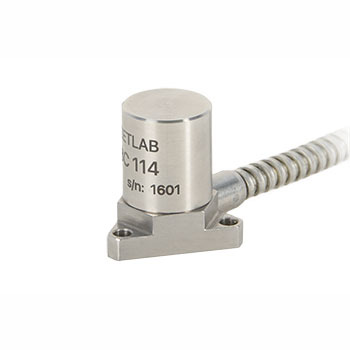 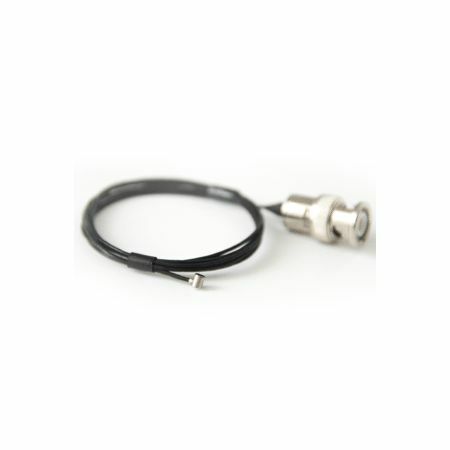 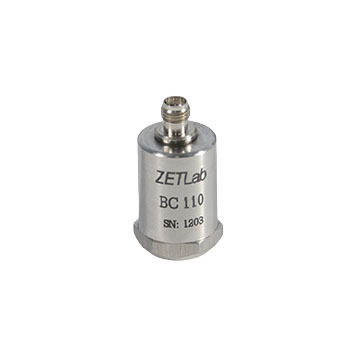 General purpose accelerometers with integrated electronics – ICP (IEPE) Standard. 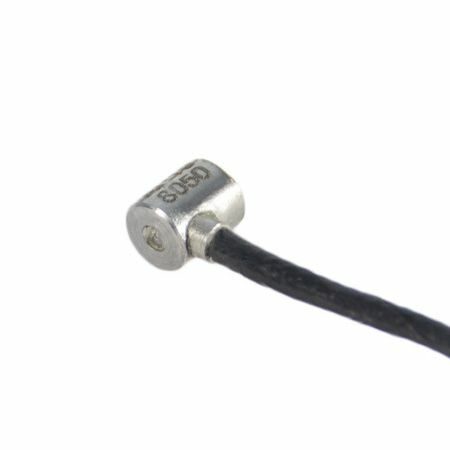 Velocimeters with current output. 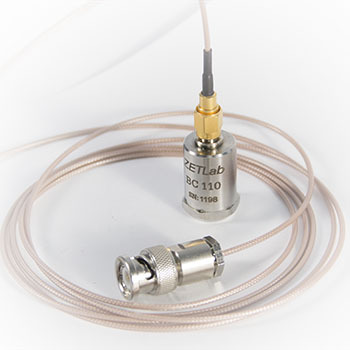 frequency range: 0.5 ~ 30,000 Hz.